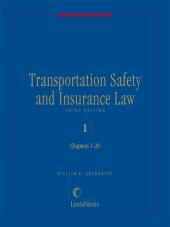 Print Book :6 Volumes; Looseleaf; updated with supplements and revisions. 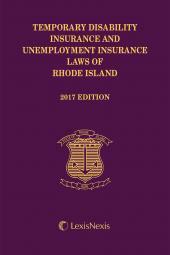 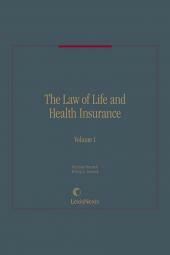 Written from the perspective of both the insurer and the insured, this publication is analytical and practical in approach, providing substantive statutory and case analyses, plus a variety of practice aids throughout. 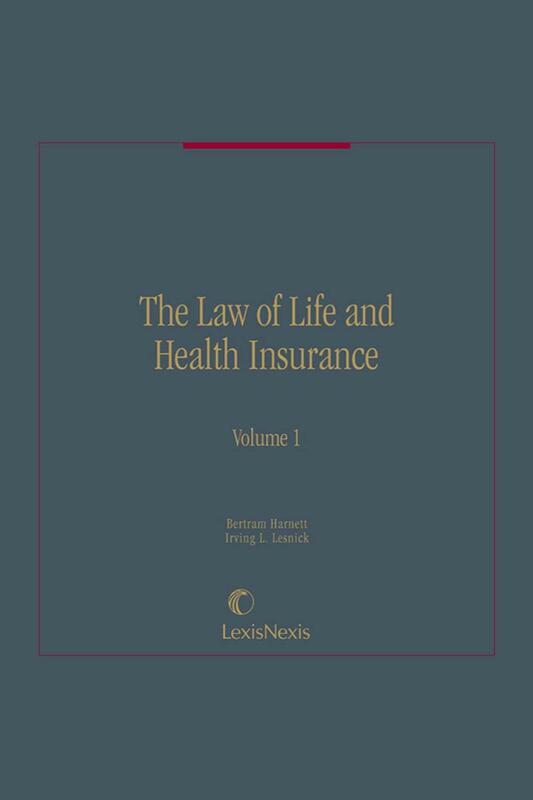 Valuable primary source materials include the text of relevant NAIC Model Codes, life insurance underwriting manuals, actuarial table and sample health benefits booklet. 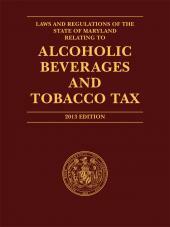 5 Volumes; Looseleaf; updated with supplements and revisions.